Another one from Yosemite National Park. During our trip we experimented quite a bit with blurred water due to long exposures. The two I've posted from Yosemite is some of the best ones (and a quite small percentage of the overall amount of tries :-)). 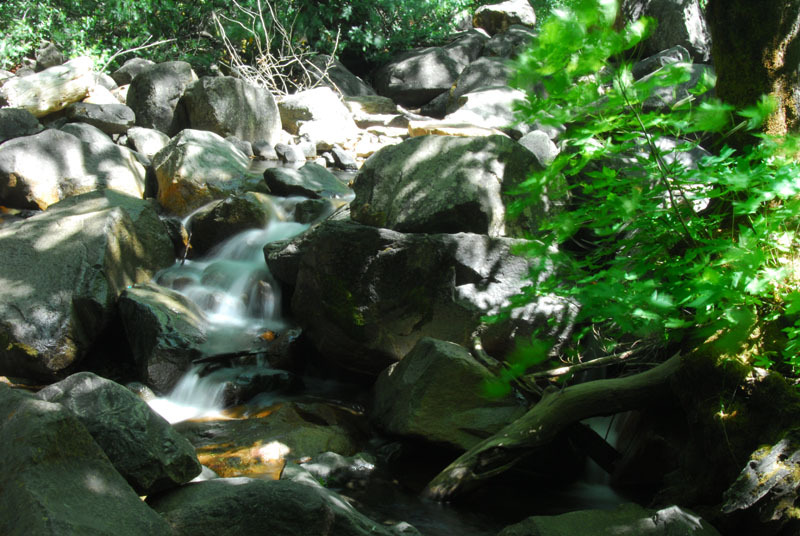 I believe this is a small creek just near the Bridalveil Falls.